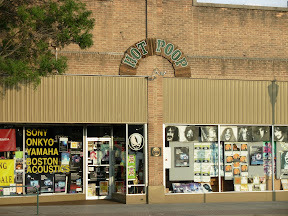 In my travels through Walla Walla this weekend, I found a store with possibly the most awesome name ever: Hot Poop. I can only imagine people talking about the store. 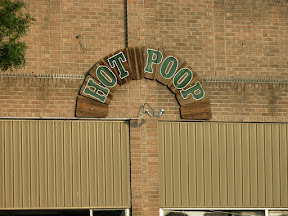 “Hey, man, you wanna check out Hot Poop?” “No, I poked my head into Hot Poop yesterday and didn’t see anything I needed.” Oh, hellz yeah.